The life of a celebrity is a rigorous yet rewarding experience. Days of little or no sleep, not to mention the online bashing that comes with fame, translates to crazy stress levels for a local showbiz personality. But at the end of the day, these stars—a local artista for that matter—reap the benefits of basically sacrificing their overall health and even personal lives. In the case of a Pinoy celeb, a car is a sweet and smart investment. 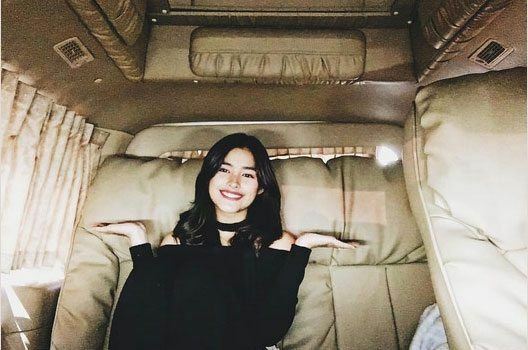 From cozy vans to luxury rides, this is where your favorite female artistas splurge on their hard-earned cash. The 21-year-old La Luna Sangre actress underwent driving lessons a few years ago. The Teen Queen also has a customized van in her possession. Before falling in love with biking and getting fit, Chiu is fond of giving friends a ride home. Who wouldn't want to hitchhike with the chinita princess? The Fil-Australian multimedia superstar has an affinity for the German brand. The car ambassador reportedly owns a red unit of the Q5 variant. The folks over at Top Gear Philippines once drove Daza and fellow actress Iza Calzado to the Star Magic Ball in a Rapide S. What a lucky guy. Only a robust ride for the reigning Sexiest Woman. Jeep with the perfect description for the car-loving Bangsie: "Redefining adventure with style." The Starex is truly a ride fit for a...yaya? If you're talking about Yaya Dub, then yes, that's Mendoza's and was bought during the boom of AlDub. 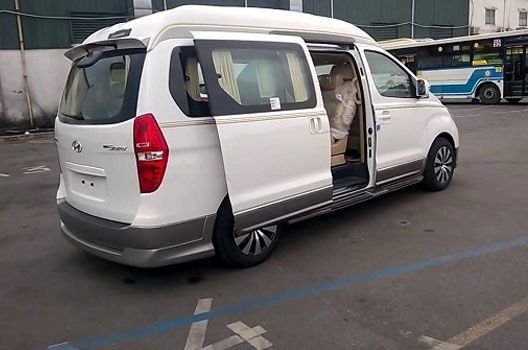 The spacious van is noticeably an artista-favorite, considering how hectic the schedules of celebrities like the showbiz royalty. Can we get a lift? We're used to seeing Rhian burning rubber on the racetrack. Although in normal days, she spends most of her time aboard medium-sized transpo. According to a PEP.ph report, the Bagani female lead is the owner of three different cars, including a custom van, courtesy of Atoy Customs. The endorser of the British luxury vehicle manufacturer enjoys the perks of her job. Wilson boasts quite the modeling pedigree to represent Jaguar. 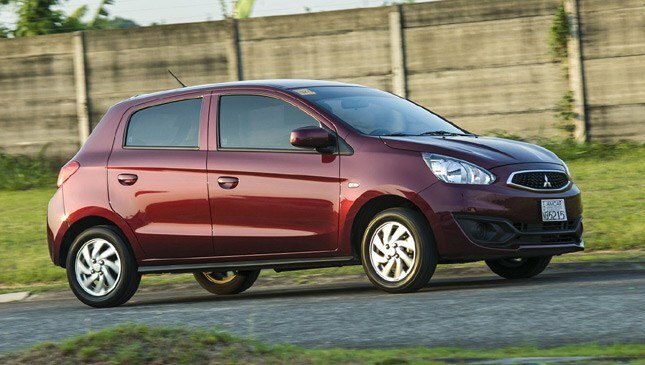 Is The Mitsubishi Mirage The Most Attractive Hatch Of 2018?